Today, activists are more likely to be found online than at a picket line. A single 280-character tweet can launch endless hours of debate on CNN or the BBC. At any moment, an organization can face a sudden and crucial turning point, as anyone with a smartphone has the ability to immediately broadcast to massive audiences. It is therefore critical that organizations small and large are prepared to act swiftly. When time is of the essence and your reputation is in jeopardy, are you prepared? Are your leaders empowered to make decisions, respond effectively, and communicate consistently in real time? 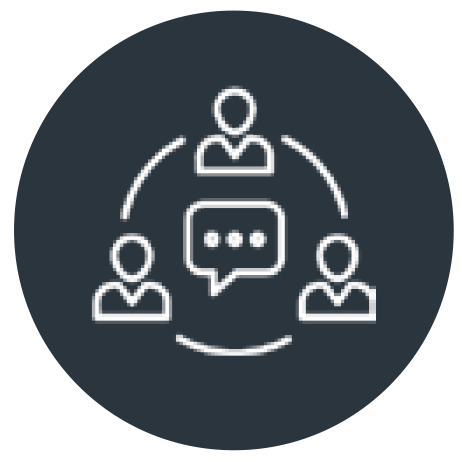 To help clients prepare for crisis, APCO has developed emPOWER, a proprietary, interactive digital crisis preparedness service. This software-based crisis role-playing game tests users’ crisis response capabilities and allows organizations to develop and refine crisis management skills. 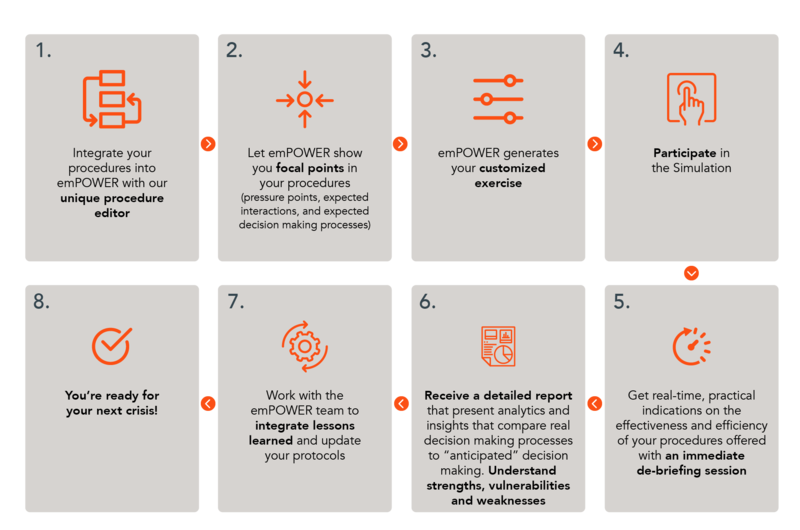 In addition to serving as a crisis-preparedness assessment, emPOWER provides in-depth analytics and expert analysis that uncover weaknesses, equipping participants with the knowledge necessary to better understand how the organization will respond during a crisis and how to best mitigate risks. 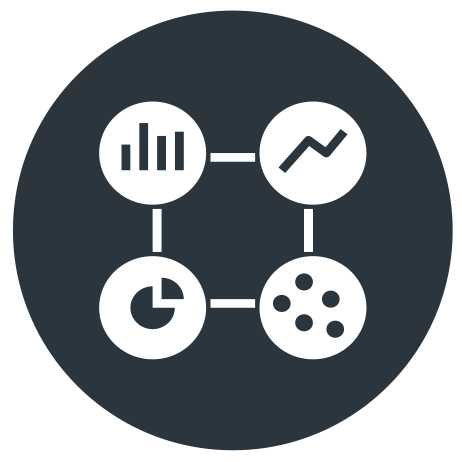 Following an emPOWER exercise, APCO’s experienced crisis team transforms the analytics into actionable insights for improving readiness. What Does an emPOWER Simulation Look Like? An APCO crisis expert designs the emPOWER simulation and guides the exercise with a Red Team playing the role of stakeholders from the client universe. This includes regulators, customers, legislators, journalists and bloggers – all driving a pre-determined crisis scenario and responding to and challenging participants in real time. Who should participate in the emPOWER simulation from your organization? The answer is easy: the key individuals within your organization invested in reputation management. What do we gain from an emPOWER exercise? An emPOWER exercise is an opportunity to stress-test your crisis protocols and your team inside a fail-safe virtual real. 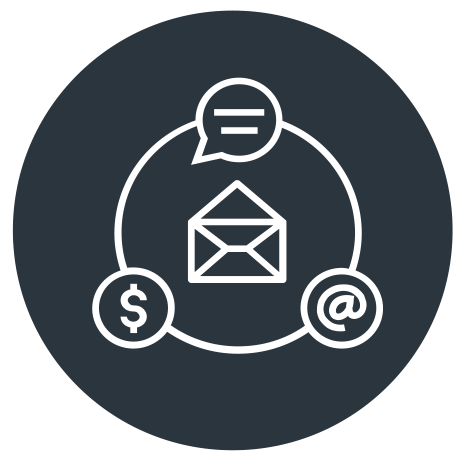 emPOWER will improve internal communications across your organization. The system records all information exchanged during the simulation. APCO crisis experts use the data to provide a holistic overview of the exercise. These analytics and insights allow us to understand any vulnerabilities, evaluate preparedness, and ultimately work with you to refine your protocols and procedures before a crisis hits. Based on the data gathered during multiple simulations, APCO can compare the real decision-making process and the way the organization deals with different types of dilemmas to find weak points in an organization’s response. Each time a simulation is played, it generates an additional unique simulation play history. As a library of these histories is built, it can be examined to look at an organization’s patterns of behaviors. 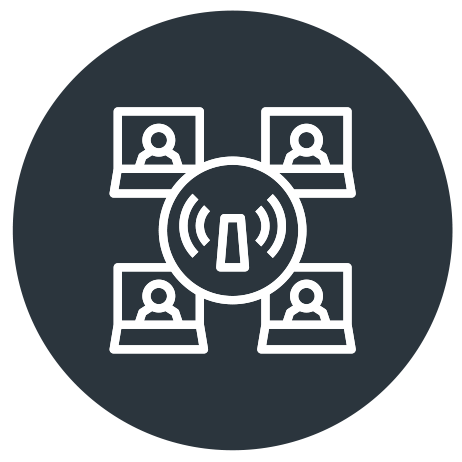 Through the simulation, APCO can examine a specific participant’s preparedness and communications preferences (email vs. chat. vs. phone). We are able to compare the actions of different subdivisions within the organization dealing with the same kind of crisis. For more information on emPOWER, view and download our one-pager here.